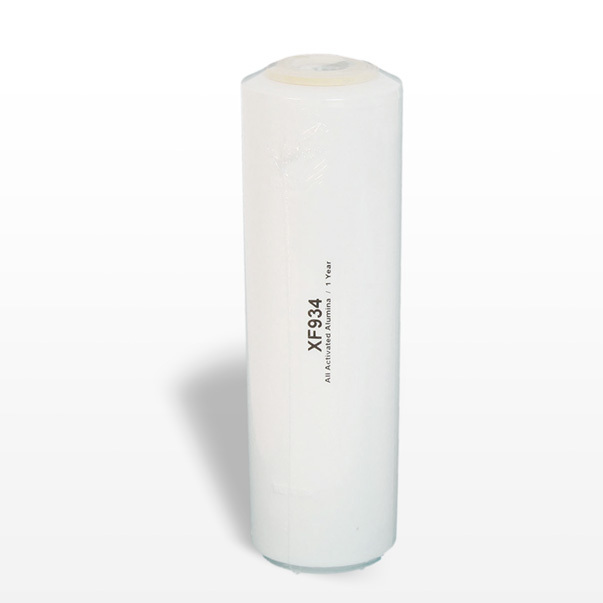 This inline cartridge connects easily to a ¼’’ tubing to most refrigerators with an external water line. 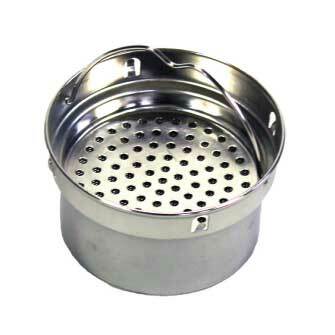 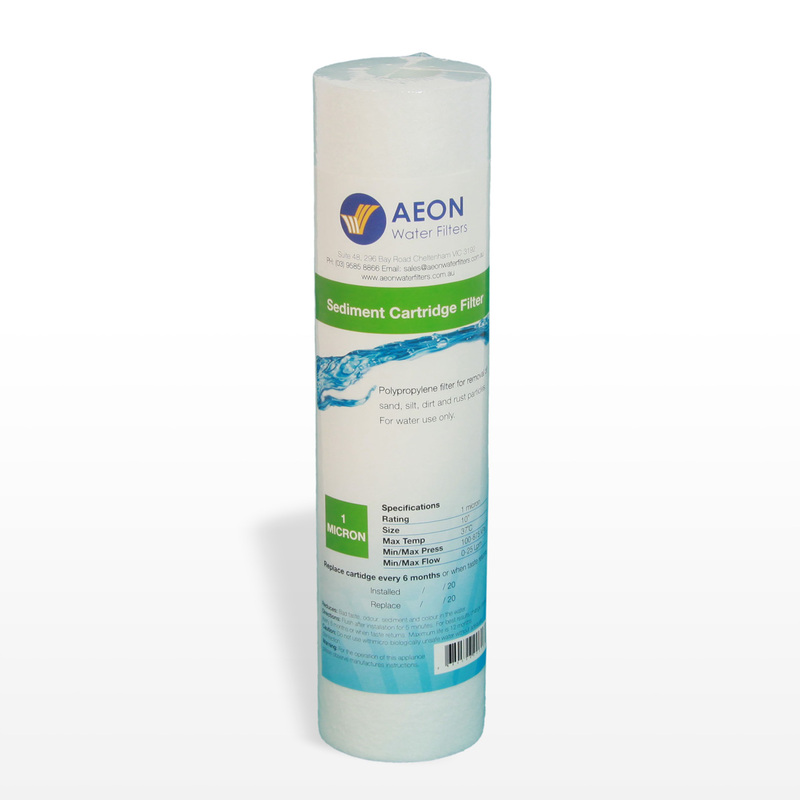 This 5 Micron Carbon cartridge removes chlorine, dirt, rust, and odors as well as sediment. 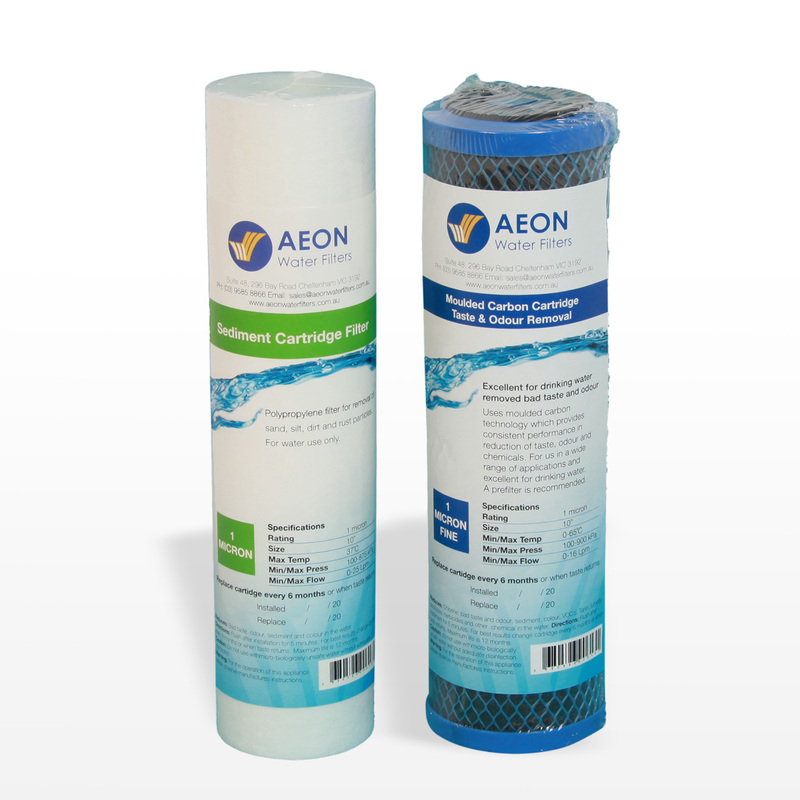 AEON recommends this cartridge to be changed every 6-12 months, depending on the usage. 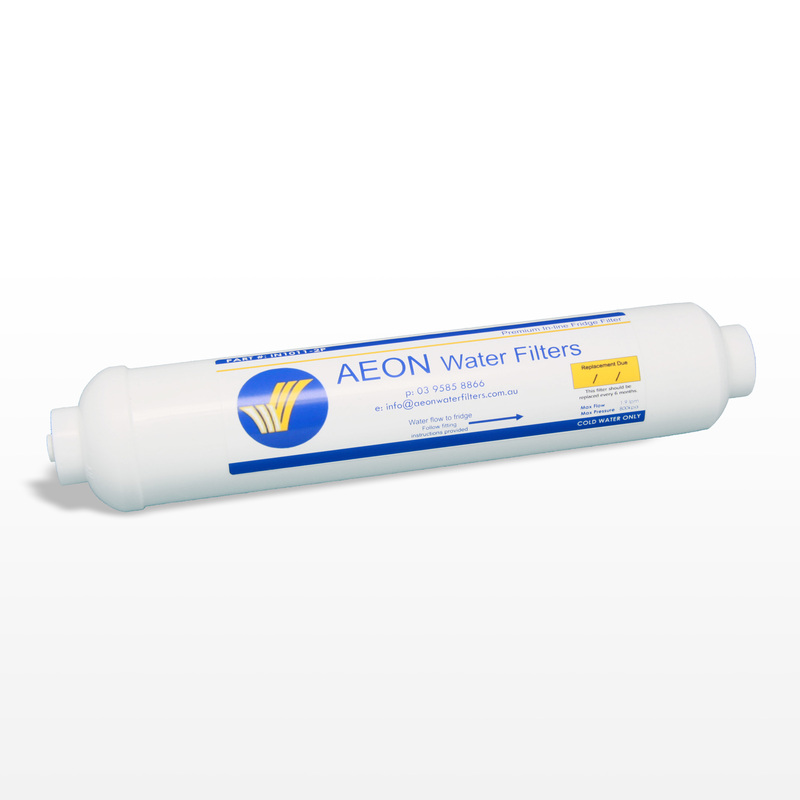 For best results flush filter for 5 minutes prior to reconnecting into the refridgerator water line.